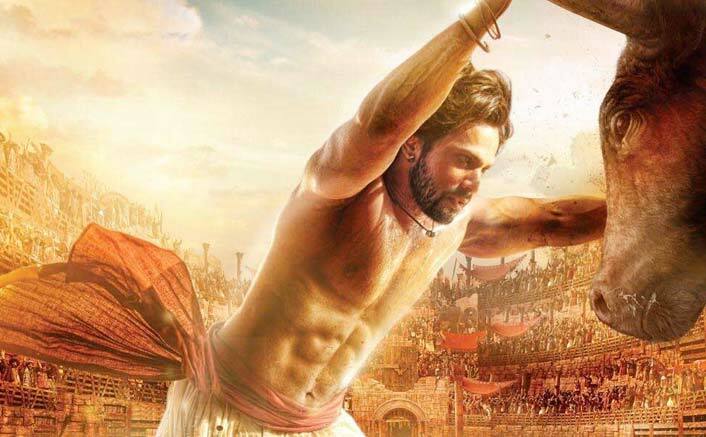 Will Kalank Become Varun Dhawan's Highest Lifetime Grosser Of All Time? 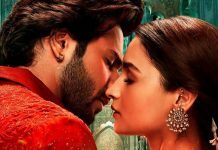 Home » Box Office » Will Kalank Become Varun Dhawan’s Highest Lifetime Grosser Of All Time? Will Kalank Become Varun Dhawan’s Highest Lifetime Grosser Of All Time? The latest one for Judwaa 2 is, it has crossed Badrinath Ki Dulhania and gained 2nd position in the list of Varun Dhawan's highest grossing movies of all time. Varun Dhawan is one of the brightest young stars of Bollywood and the actor with whom every producer wants to work with right now. In his 7-year-old career, Varun’s 11 films have released and 12th film i.e. Kalank is just a few days away from the release. Despite not being really old in the industry, Varun has made a huge fan following for himself and has maintained a great success rate with hardly any of his film disappointing at the Box Office. In fact, 8 out of his 11 released films have proved to be strong Box Office Hits or Blockbusters and 4 films have crossed 100 crores mark. Kalank i.e. releasing on May 17 is carrying really high expectations in the trade and also among the audience. The film may just prove to be Varun’s highest opener of All Time. The question here arises is whether it will be his highest Lifetime Grosser of All Time? Have a look at the list of his films sorted according to their Lifetime domestic collections at the Box Office. Varun Dhawan’s highest grosser as of now is Dilwale which released back in 2015 and earned 148 crores net. His second highest grosser is Judwaa 2 with a business of 138 crores net. 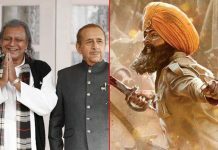 With 150 crores not being a big target to achieve in 2019 and films like Uri, Total Dhamaal already crossing it, Kalank can do it if a good opening is followed with a good WOM. Apart from Varun, Kalank also stars Alia Bhatt, Aditya Roy Kapur, Sonakshi Sinha, Sanjay Dutt and Madhuri Dixit in main roles.